Coupon - $25 OFF Expires End of Month! New Owner's Manual with Records + Solutions! Public Service: "Well Water Testing"
Septic Special: Ask about "This Month's Pump Pack Special!" "Conservation and wise use of our Natural Resources"
Company Ratings: Read Our Reviews! Hi-Tech Septic and Well News. New Solutions from "The Lab". "New Septic Solution solves most Absorption Field Problems!" 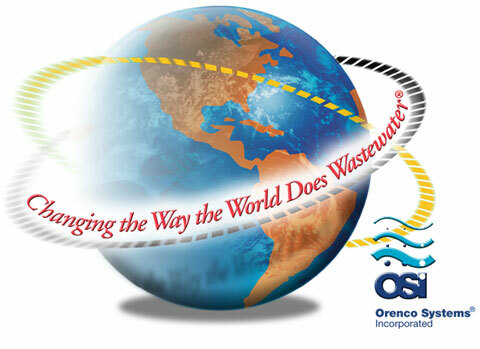 a new technology called Septic Remediation!" 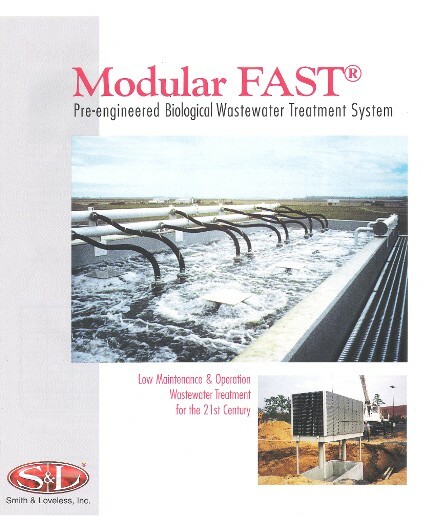 The reason that we can make such a claim is because the majority of septic systems in the United States are conventional systems and the majority of the conventional systems failing (with the exception of systems in need of repairs), do so because of excessive bio-mat growth - about 99% of the time! "Field Line (Absorption Field) Problems - can develop due to the formation of bio-mat. The bio-mat forms in the field lines when the anaerobic(Oxygen deficient) discharge makes contact with aerobic soil. The majority of field line problems occur due to excessive bio-mat growth in the absorption field, which saturates the soil - making it unable to absorb the septic effluent. This problem is easily solved by adding Aerobic Remediation to your septic system." Excessive Bio-Mat growth problems can be easily remedied by installing a new device into your existing septic tank, which will remediate your entire system - so that it returns to proper function! 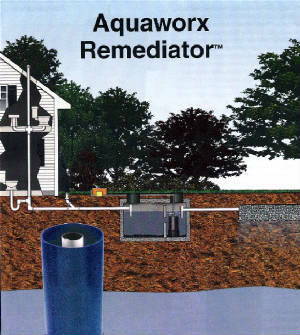 "The Aquaworx Remediator rejuvenates failing septic systems with minimal landscape disruption!" Click the picture in order to see an Engineered Solution which afforded a couple the ability to build their dream home on a steep slope - right beside a lake. to clean and pump the effluent uphill to the landscaping for sub-surface dispersal. 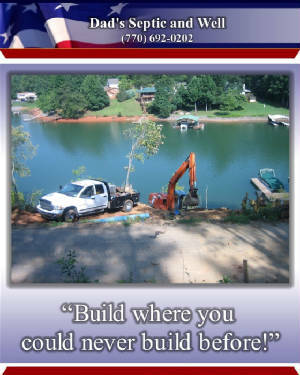 Click the picture in order to see an Engineered Septic System Installation complete with ATUs (Aerobic Treatment Units), Pump Tank and Chamber System! The entire system is on display and fully explained with installation photos and video! two separate failing systems belonging to both a factory and an office!" Company Rating: Read our Reviews! "If others have told you that it can't be done...Call Us!" 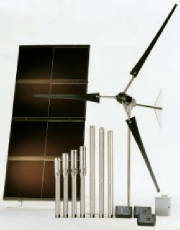 us (about us) the ability to upgrade or install Systems, which operate independently "Off the Grid", so that our systems are not subject to local power outages or water restrictions. 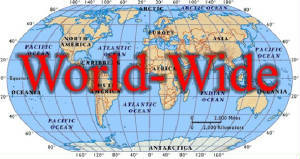 Copyright © 2009, Don Wolf. All Rights Reserved.